We are proud to offer dental implants at Hope Park. We have been involved in implant dentistry for over a decade and our dentist Andrew Jeffrey has been placing dental implants for over 8 years. 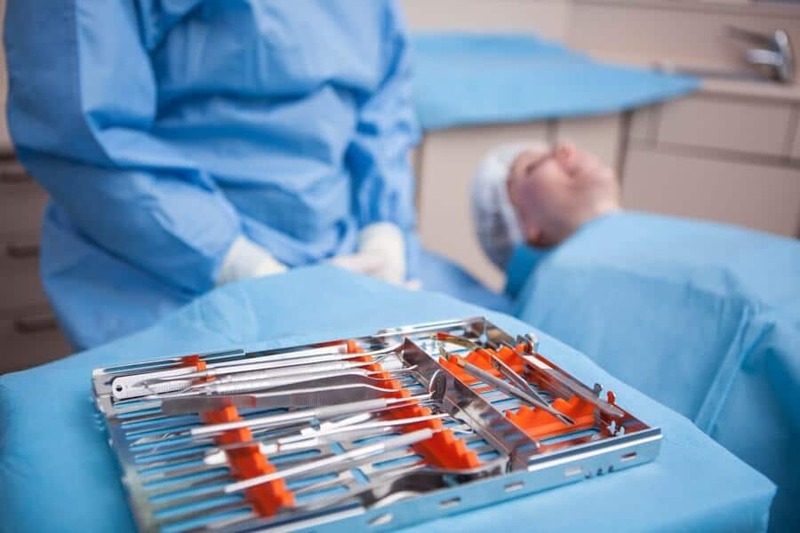 We are experienced in talking through all aspects of the surgery and process with you at your own pace and making sure all of your questions are answered. Whether it be a single tooth missing or to fill bigger gaps, it is the most successful modern option for replacing missing teeth. The titanium implant replaces the root of your tooth and provides stable support for the new tooth/teeth such as a crown, bridge or implant supported denture. So whether you are looking to replace a recently lost tooth or if you are looking for a more confident and permanent fixed solution from your current denture, we could help you achieve this with dental implants. Book your consultation with Andrew here.